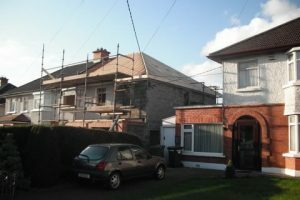 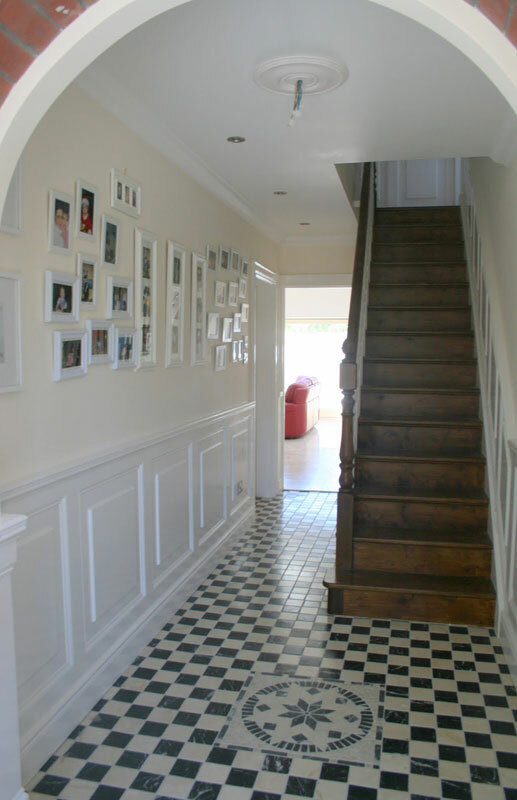 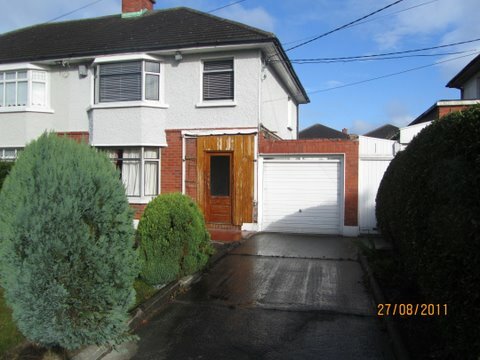 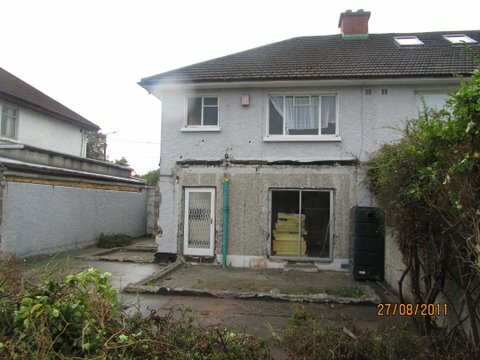 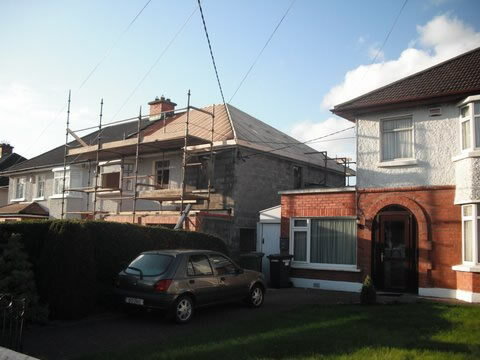 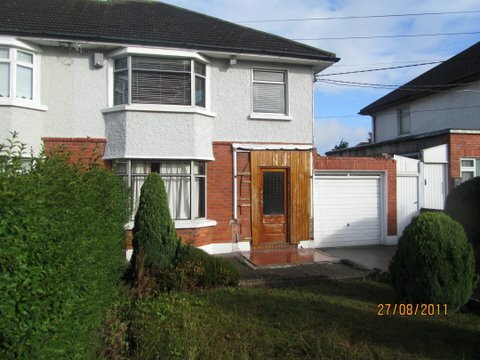 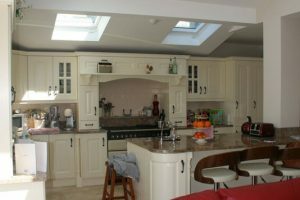 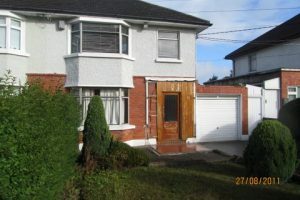 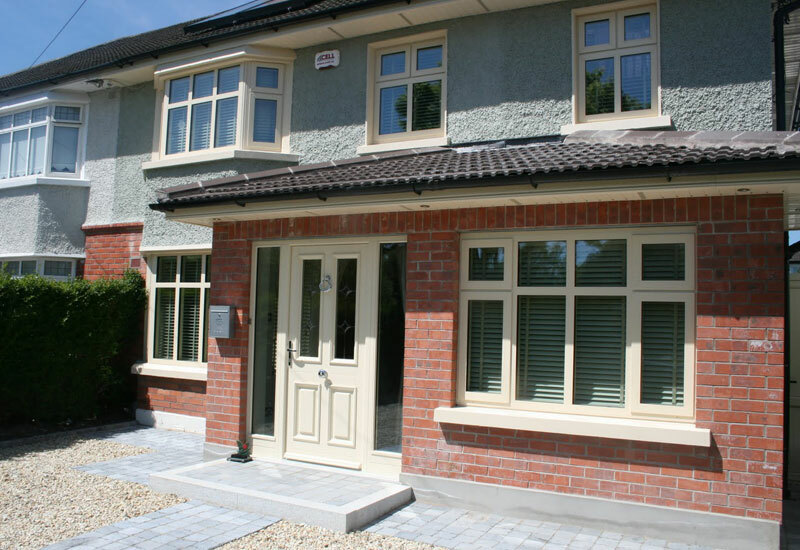 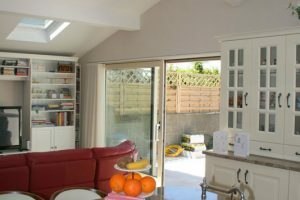 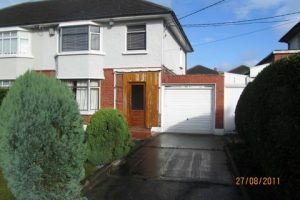 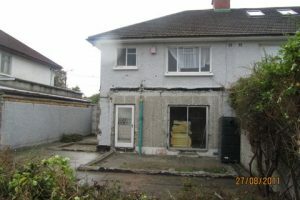 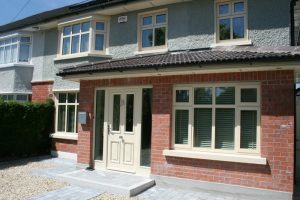 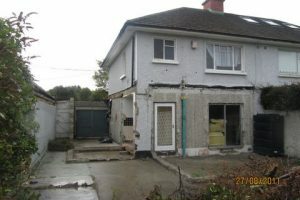 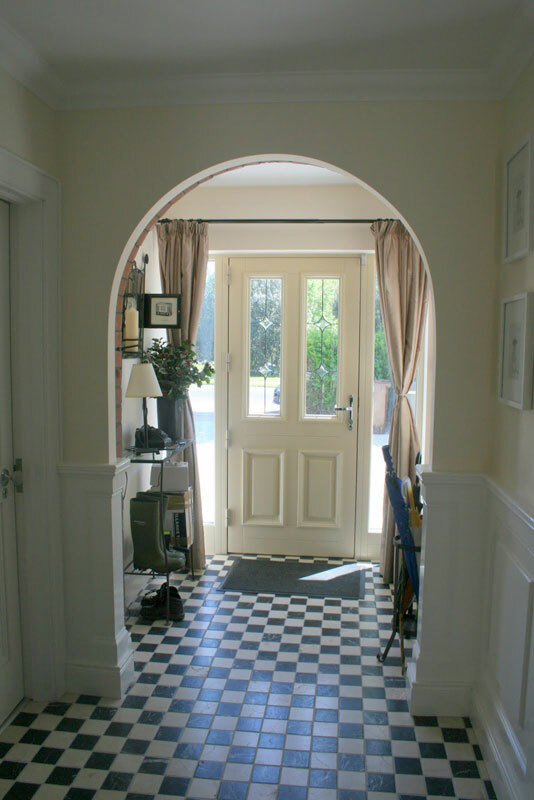 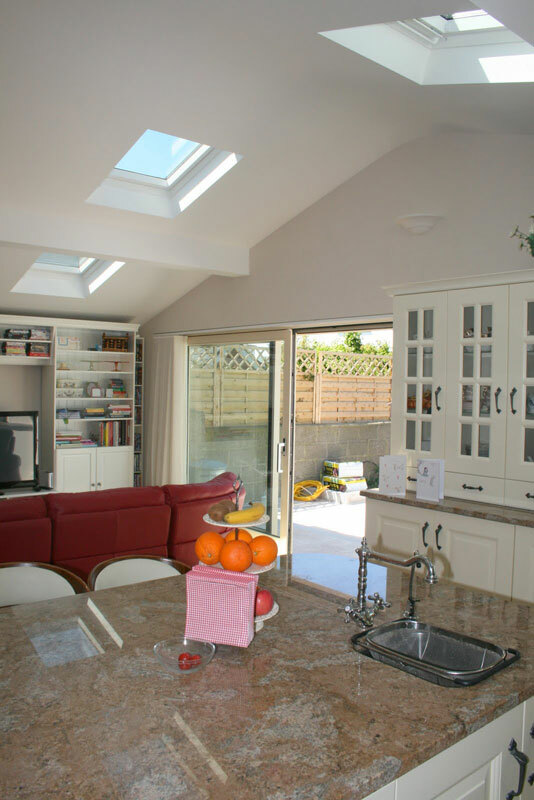 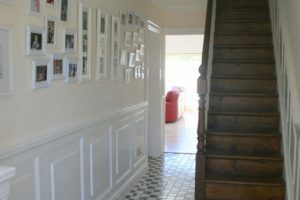 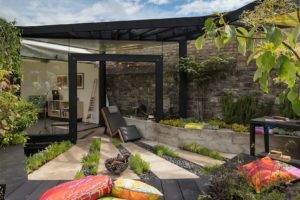 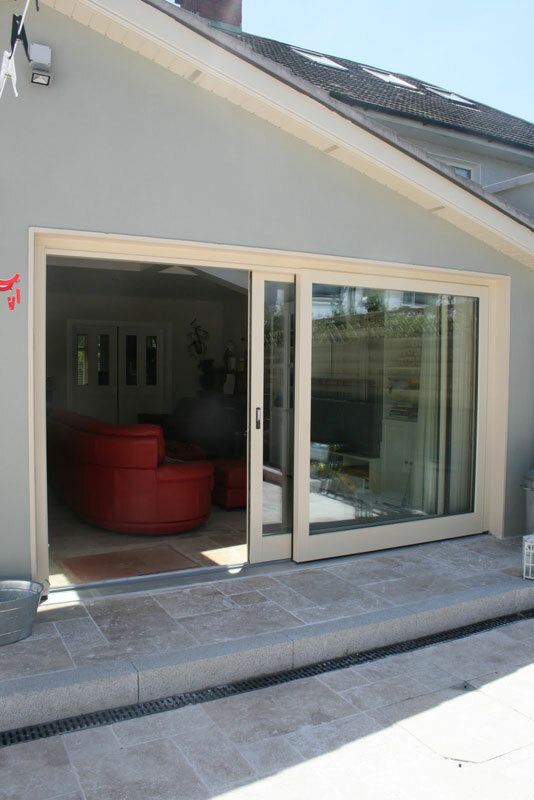 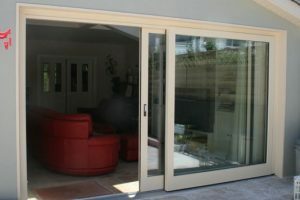 Large Extension / Renovation Raheny, Howth Road, Dublin 5. 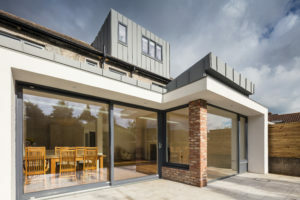 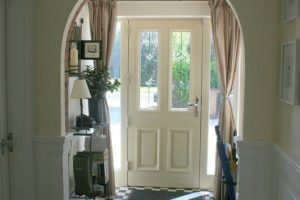 Architect: Hanley Taite Design Partnership. 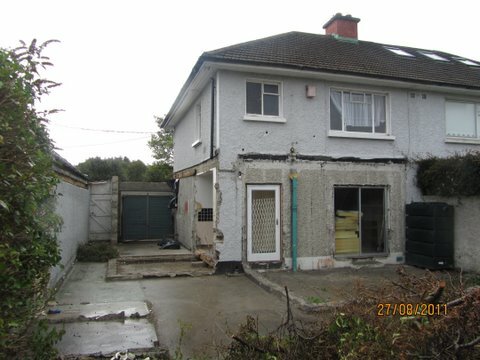 Renovation and Extension to the side and rear of the existing semi-detached dwelling. 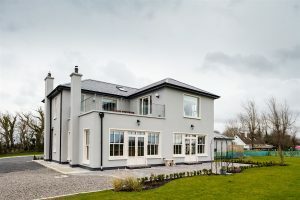 A Large master bedroom complete with en-suite at the first floor level. 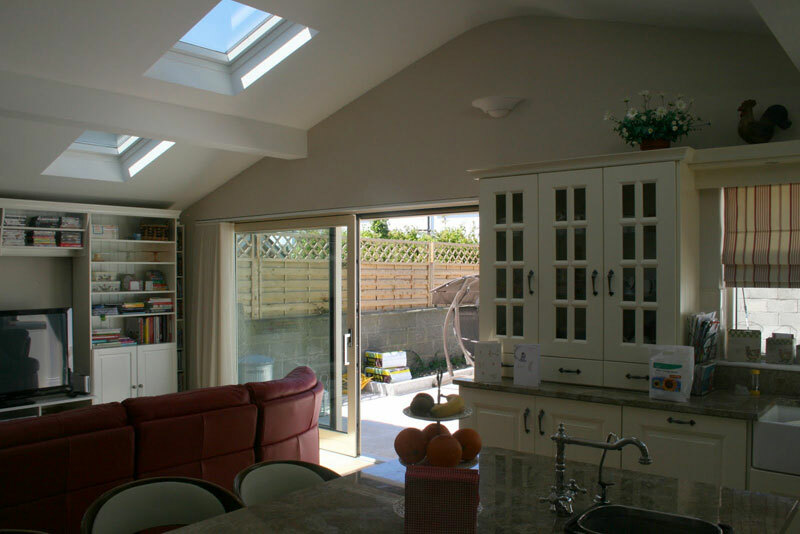 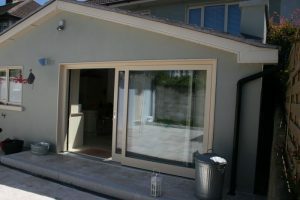 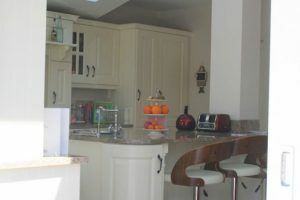 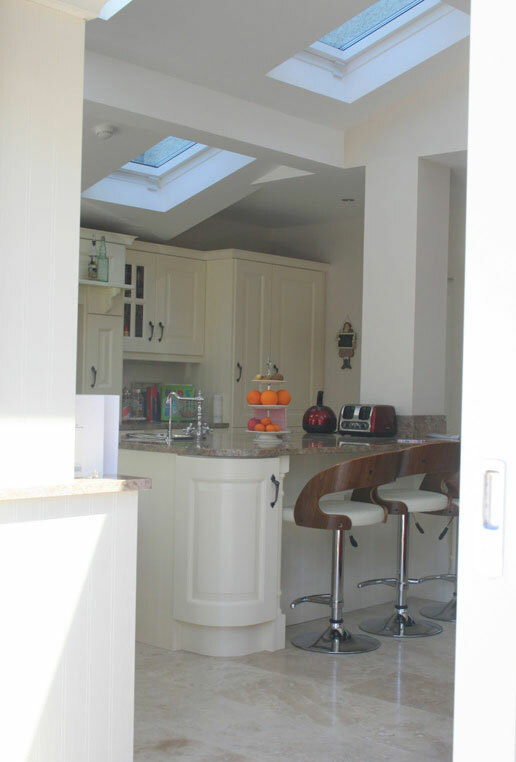 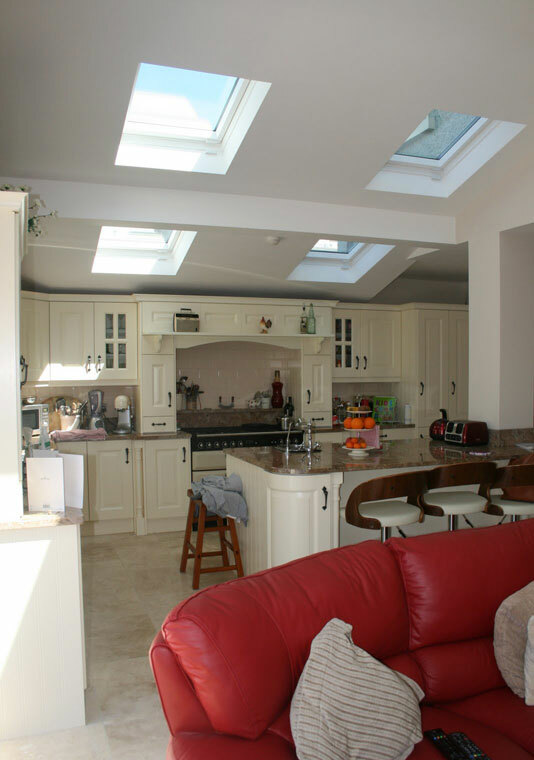 A single storey extension to rear comprising of extended living and kitchen areas. 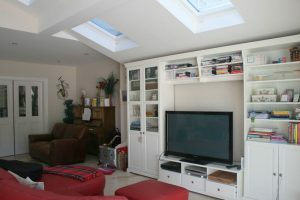 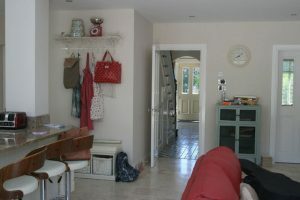 Conversion of the existing attic space into an open plan study / storage area incorporating the installation of 2 no. roof lights into the front elevation.